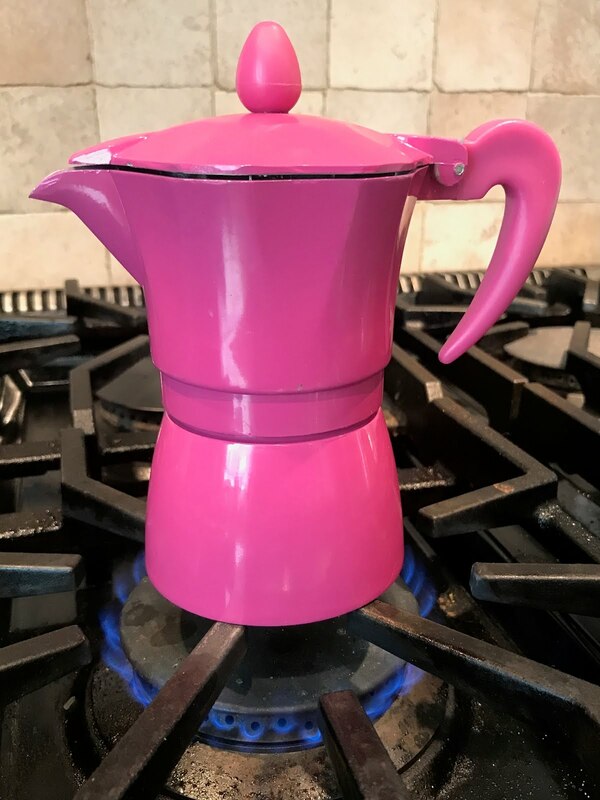 Moka Pots, a staple in most Italian kitchens, are a wonderful way to make an espresso-like drink without investing in an espresso machine. These lovely little pots are only a few inches tall and are used on the stovetop. 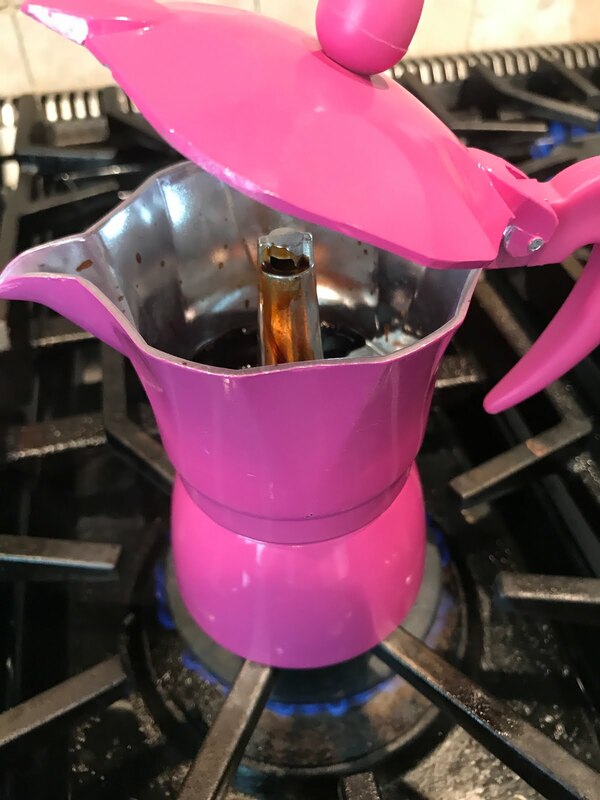 There are three chambers in a Moka Pot (shown below). The bottom chamber holds water, the middle chamber holds coffee grounds, and the top chamber captures brewed coffee. Brewing with a Moka Pot is simple and only requires the Moka Pot, water, finely ground coffee, and a heating source. 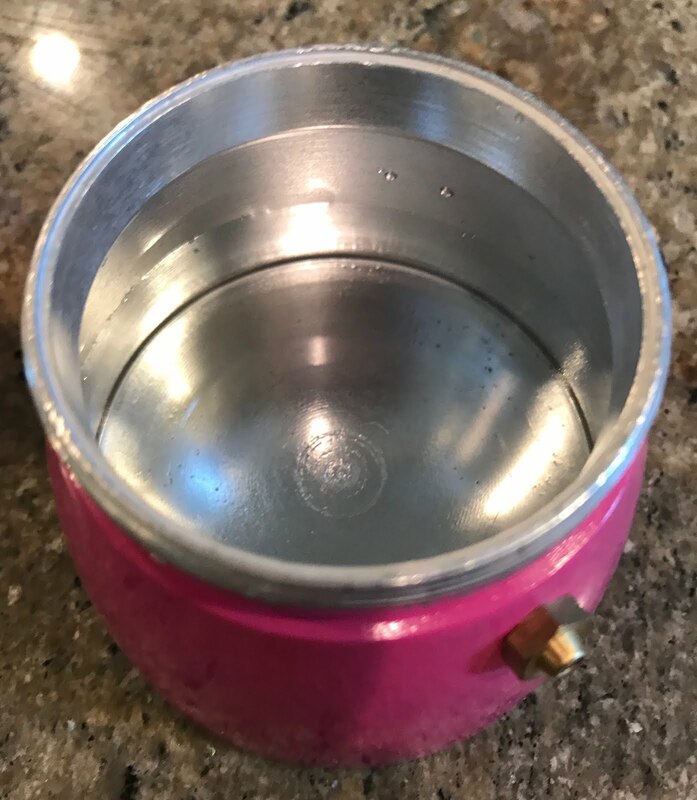 Step 1: Fill the bottom chamber with water up to the water line. In the picture below, the waterline is the gold bolt visible on the outside of the bottom chamber. 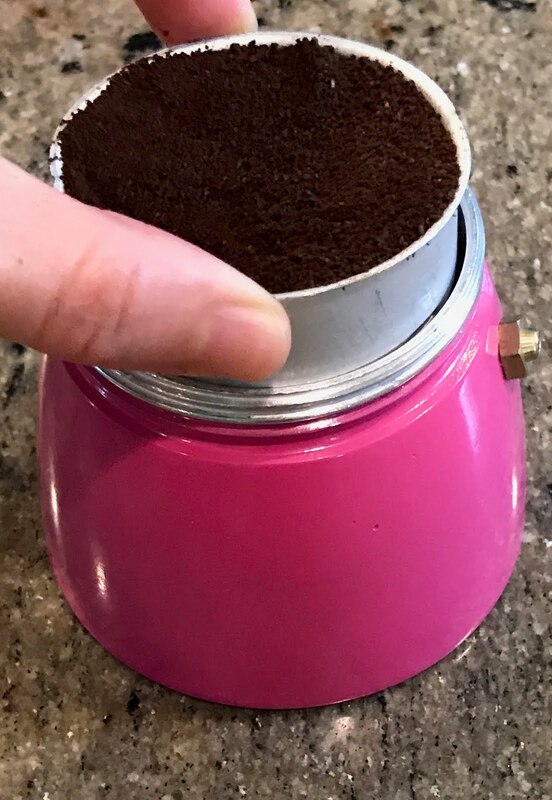 Step 2: Using finely ground coffee beans (we recommend an espresso or french roast), fill the filter to the brim but not over the brim. Filters generally hold between 15-17 grams of coffee. 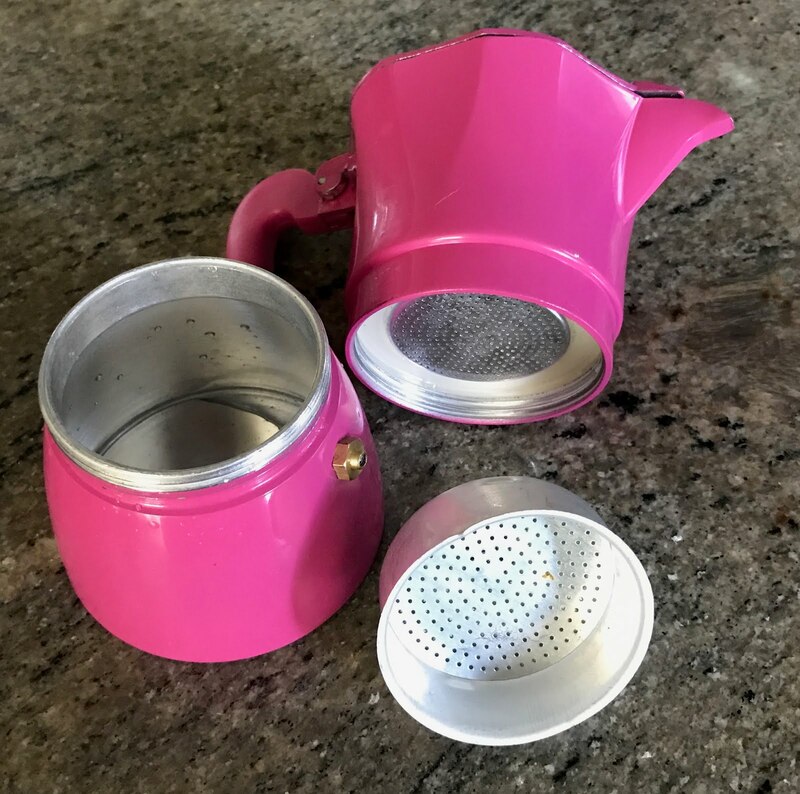 Step 3: Screw the top chamber onto the bottom chamber and place the Moka Pot on low heat. Step 4: Start warming your water on medium heat and reduce the heat to low / medium-low once the coffee starts to trickle out from the stem. Leaving the pot on too high a heat / on the heat too long will cause the water to boil which may lead to burnt or over-extracted coffee. Step 5: Stir the coffee once with a spoon and serve! To learn more about brewing methods, check out our blog.